Mr. Melvin Lewis Houston,Sr., 85, of Chicago, IL (formerly of Wadley)  died Thursday, December 21, 2017 at Kindred Hospital, Hammond, IN. Funeral services will be held at Vines Funeral Home Chapel, LaFayette on Thursday, December 28, 2017 at 11:00 a.m. (CST) with Senior Pastor Bob Rice officiating. Interment will be in Mt. Olive United Methodist Church cemetery, Wadley. Visitation with the family will be from 10:00 a.m. (CST) until the funeral hour in the chapel. 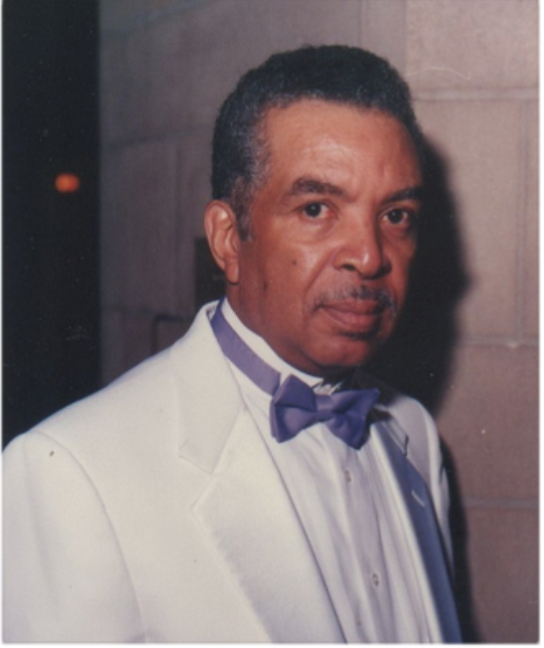 Mr. Houston was born April 13, 1932 in Wadley to the late Willie Lee and Willie Mae Houston. He attended Randolph County Training School until 1952 and then decided to enlist in the United States Armed Forces where he obtained his high school diploma. Mr. Houston spent twenty-three years with Challenger Car Company. After Challenger relocated, he spent 12 years with Rivera Transformer Company where he retired. His work experience consisted primarily of Coil Winding and supervising Coil Winding Departments. Mr. Houston was admired for his no nonsense approach to life and his impeccable taste for fashion left a lasting impression on everyone. He is survived by his devoted wife of sixty-three years: Martha Houston, Chicago, IL; three children:  Melvin Houston, Jr., and Beverly Houston both of Chicago, IL and Particia (Dr. James) Guess, Dallas, TX; two sisters: Barbara (Rev. James) Wright, LaFayette and  Beatrice Watson, Montgomery; one brother: Charlie Houston  of Montgomery; three grandsons, four great grandsons and a host of other relatives and friends. A word of comfort in your time of sorrow. May the God of loving kindness be with you at this difficult time. Remember the happy times you shared with your loved one. May loving words at Revelation 21:4 comfort you and help you through this pain.